The stars of Draco the Dragon, wind through the picture. North is to the left. Vega, in Lyra, is at the lower right corner, Hercules at center right, Bootes at upper right, while the bowl of the Little Dipper is at center left and Cepheus at lower left. Draco's squarish head is just below center, its two bright stars Rastaban (Beta) on top, Eltanin (Gamma) on the bottom, Arrakis (Mu) up and a bit to the left of the two. Unresolved, 16 and 17 Dra are up and a bit to the right of Arrakis. Kuma (Nu) is to the left of Rastaban, Grumium (Xi) down and to the left of Kuma. 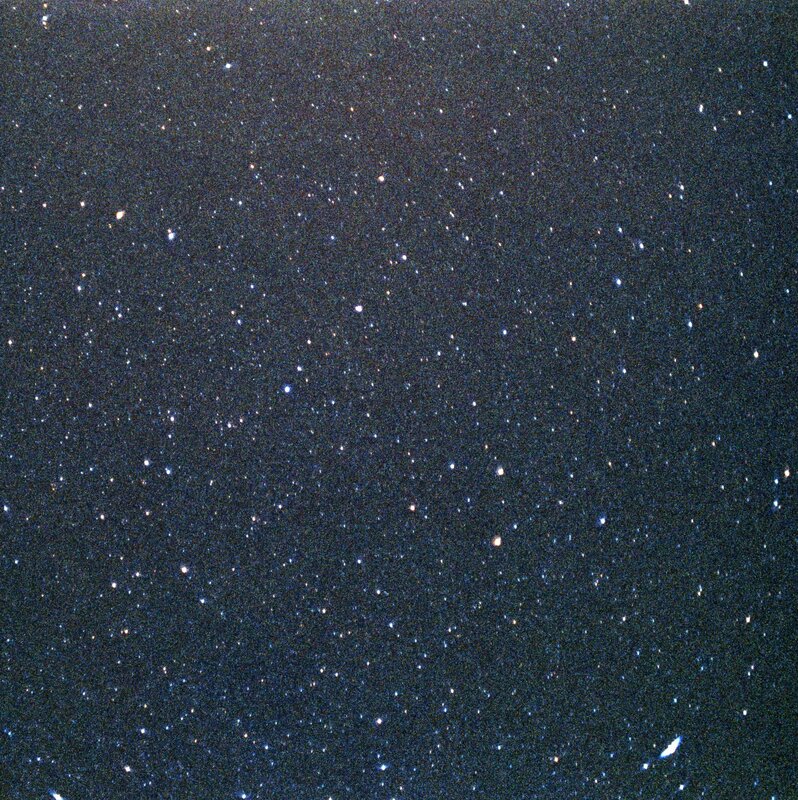 Proceeding to the left and a bit down is Altais (Delta) and Epsilon. Sigma is between the two, while Tau, Chi, and Phi (Phi to the right of Chi) are up from Epsilon. Zeta is up and to the left of Kuma, Eta (Al Dhibain Prior) up and to the right of Zeta (Al Dhibain Posterior). 34 (Psi-2) and Psi-1 (31) are on a line directly up from Phi. We then go up and to the right to find Theta. Kappa Dra lies in the upper left corner. Then look to the right and somewhat down to find a pair of stars, the lower of which is famed Thuban (Alpha), which lies right next to 10 Dra. Edasich (Iota) is then down and to the right of Thuban. Kappa is flanked by 4 (on top) and 6 (bottom) Draconis. Draco then continues up and to the left to the Dragon's tail at its far western end and Giauser (Lambda). The North Ecliptic Pole (NEP) is about three-fifths of the way from Delta to Zeta. The South Ecliptic Pole is in Dorado. The two northern stars of Hercules' Keystone are at center right, Eta on top, Pi on the bottom. Chi Her is the brightest of the small trio up and a bit left of Eta. 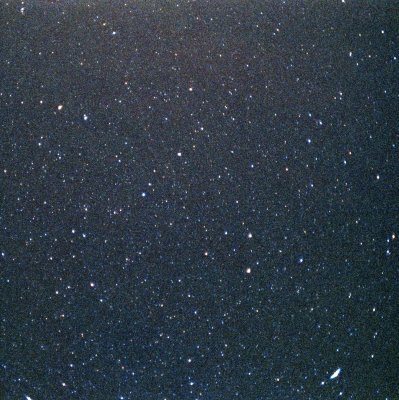 The other two are 2 Her on the left, 4 Her on the right, while X Her is the faint red star down and to the right of Chi. See Draco with the two Dippers. Draco has two stars with orbiting PLANETS: Edasich (Iota Draconis, whose companion might be a brown dwarf) and HR 6817. See Draco in context with Hercules, Lyra, and Ophiuchus. For more on Draco, see Draggin' the Dragon at Stellar Stories.